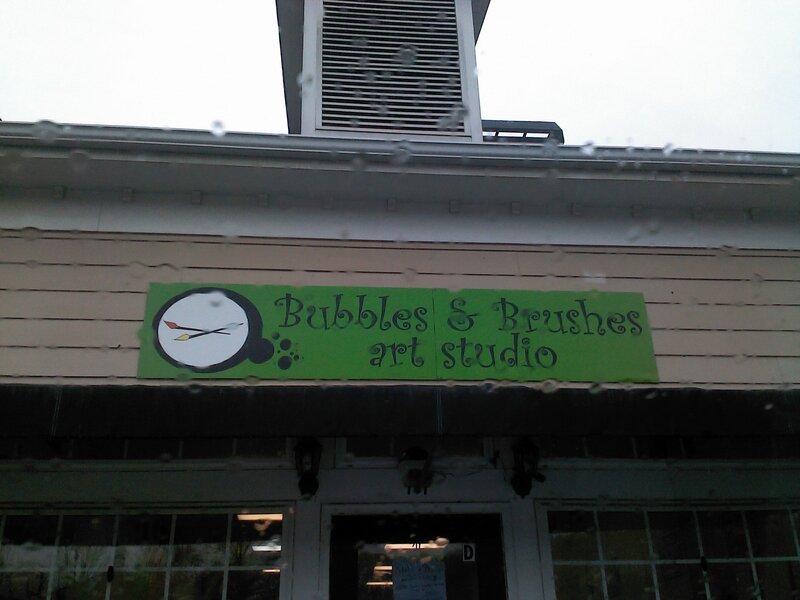 This month we went to Bubbles & Brushes art studio with our homeschool group! It was soo much fun! The kids were each greeted as soon as we walked into a bright, cheery room and each handed an apron to place over there clothes. The Owner was our instructor for the day and SHE did soo good! 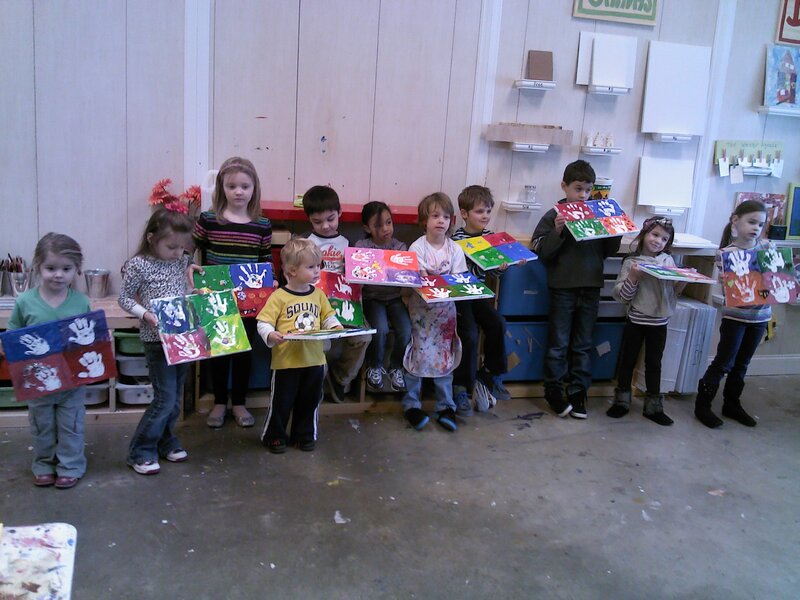 We had 10 children 3-9 and there was never a dull moment.. each child was able to create a piece of art per their level. 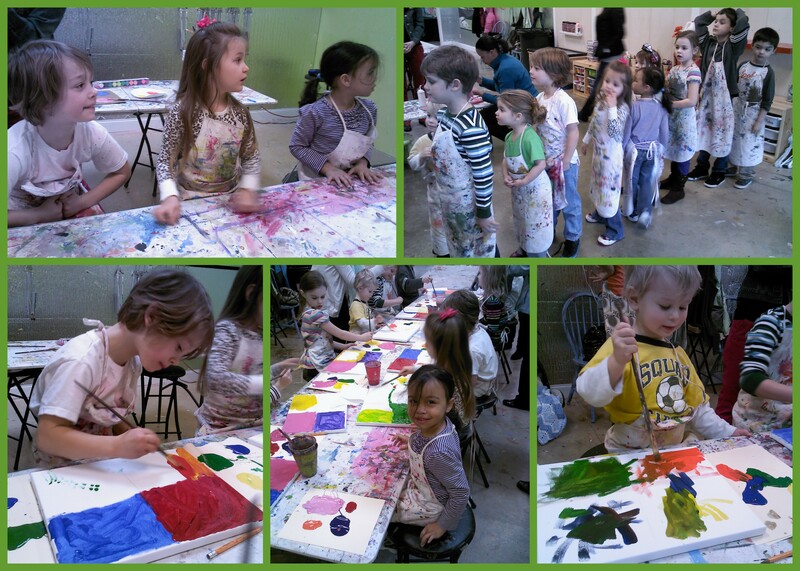 They created “pop” art and as the pictures will show they each loved the colors!!! 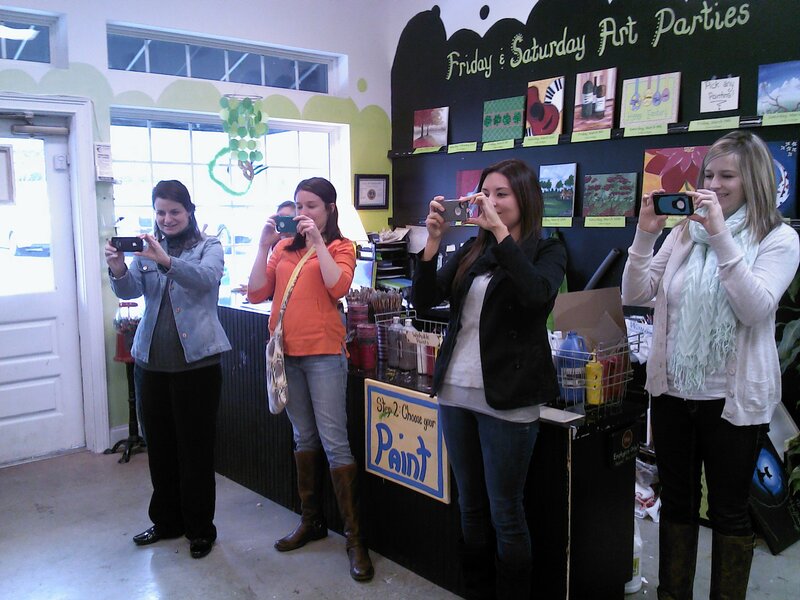 Notice there are no camera’s .. just Phones! :) soo funny to me! Someplace we will keep on the calendar for next year! SOO MUCH FUN! 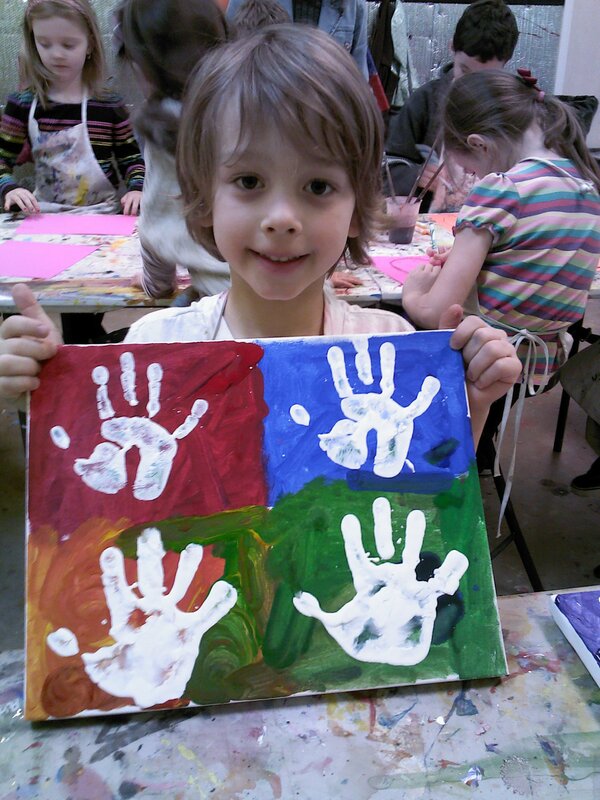 This entry was posted in Homeschool and tagged art, bubbles and brushes, canvas, fieldtrips, homeschool, kids, pop art. Bookmark the permalink.